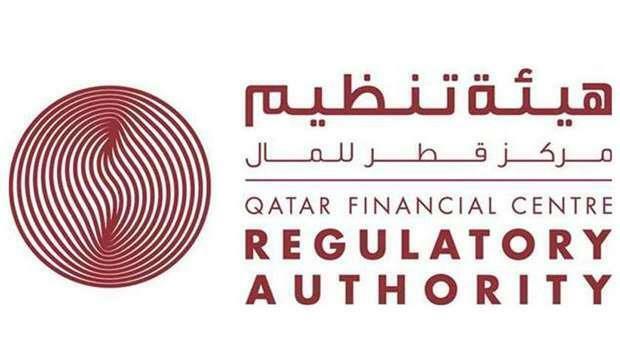 The QFC Regulatory Authority (QFCRA) has issued a supervisory notice to First Abu Dhabi Bank, an authorised firm within the Qatar Financial Centre, which prohibits FAB from carrying on 'any regulated activities for new customers. The supervisory notice prohibits FAB from carrying on, for any new customers, any regulated activities, including deposit taking, providing credit facilities, arranging deals in investments, arranging credit facilities and advising on investments at its QFC Branch. The QFCRA took this decision due to FAB's failure to satisfy the regulatory authority of its fitness and propriety in respect of its conduct in the QFC. FAB has failed to comply with an order of the QFC Civil and Commercial Court to produce an affidavit demonstrating its preservation of documents relevant to an ongoing regulatory investigation into potential manipulation of the Qatari riyal. The supervisory notice does not prohibit FAB from continuing to provide services to its existing customers, and the QFCRA does not expect it to have any negative impact on those relationships. Michael Ryan, QFCRA CEO said, 'It is the role of the Regulatory Authority to protect customers and potential customers of the QFC and to ensure that authorised firms meet, and continue to meet, the required regulatory standards. In circumstances where we are concerned that a bank is not meeting those standards, we will not hesitate to take action to protect the QFC financial system. The action was recorded on the public register, found on the QFCRA's website. The background to this action is set out in the decisions of the QFC Court that are available on its website. The QFCRA said it 'is not able to disclose any further information on the action beyond what is set out above and in the public judgments of the QFC Court, due to the ongoing investigation.